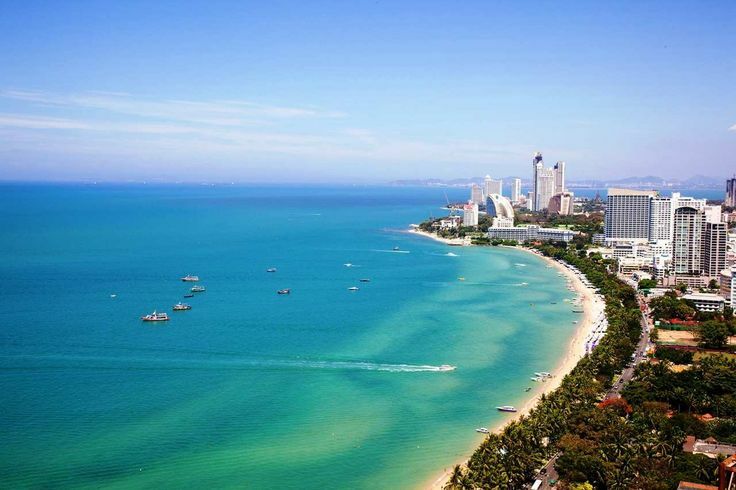 Hi, I would to book for a Taxi from bangkok to Pattaya to bangkok same day. 1. Start from hotel in bangkok to mini siam pattaya 2. Mini siam to sancturay of truth 3. Sanctuary of truth to back to hotel in bangkok. What is the cost of this?